When Rebellious Bride Ji received the prototype of their cootie catcher invitation from Etsy, she and her friends were just absolutely delighted. But it was a different story when she went home and showed it to her mom. They had an argument. Ji's mom could not understand what kind of an invitation her daughter came up with. Ji's mom was so affected in fact that she was not able to sleep that night. 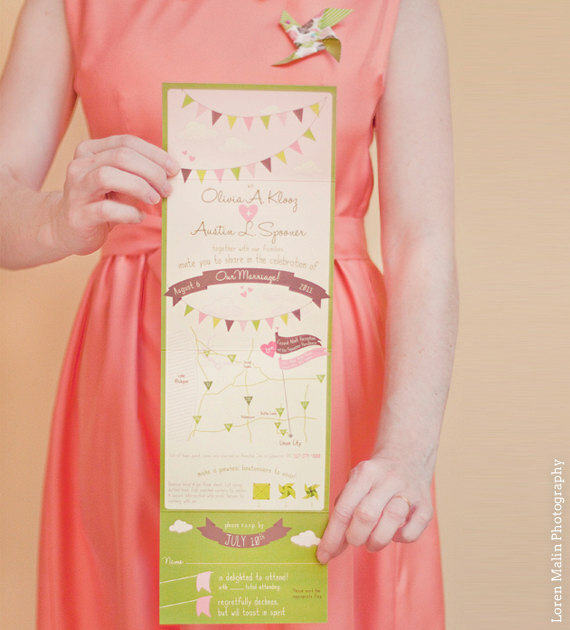 The following morning, she resolved the "invitation issue" by deciding to have her own formal invitations printed out for the more "gown-up" guests of the wedding. Ji was more than willing to compromise--but eventually, her mom decided to stick with the cootie catcher invite even for the "gown-ups". 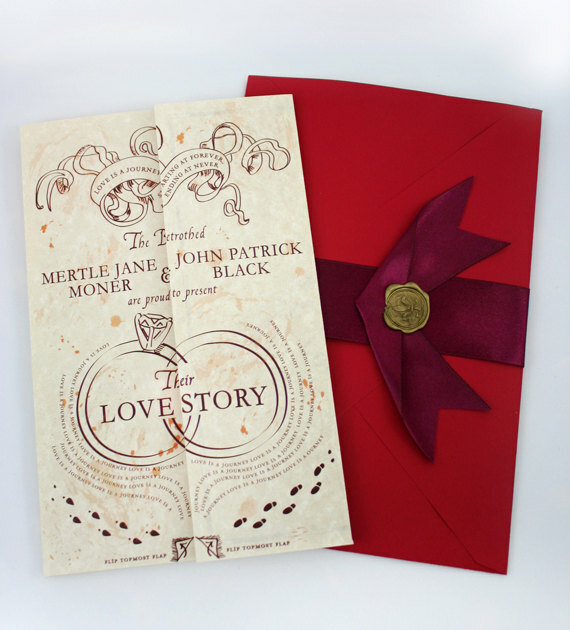 When the titas first saw the invitation, their reaction was: "Ano ito?!?" (What is this?!?). Separately, my own mom also saw this invitation and as expected, was scandalized by how informal it was. They just don't get it, do they? Haha! 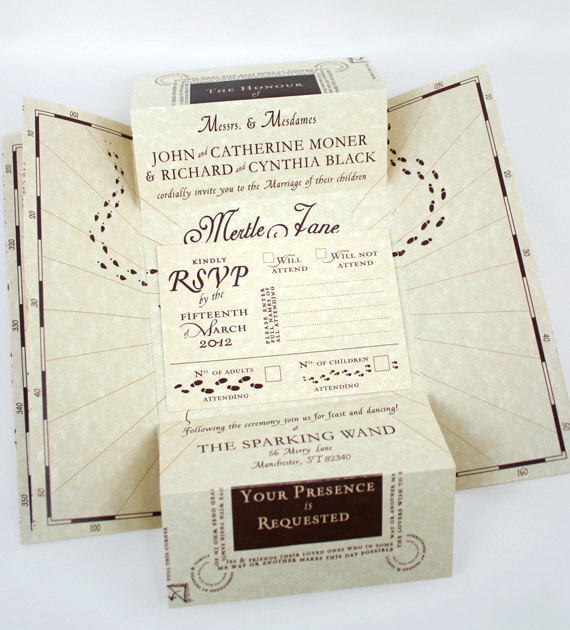 Well, we say this invitation is just ABSOLUTELY WONDERFUL! 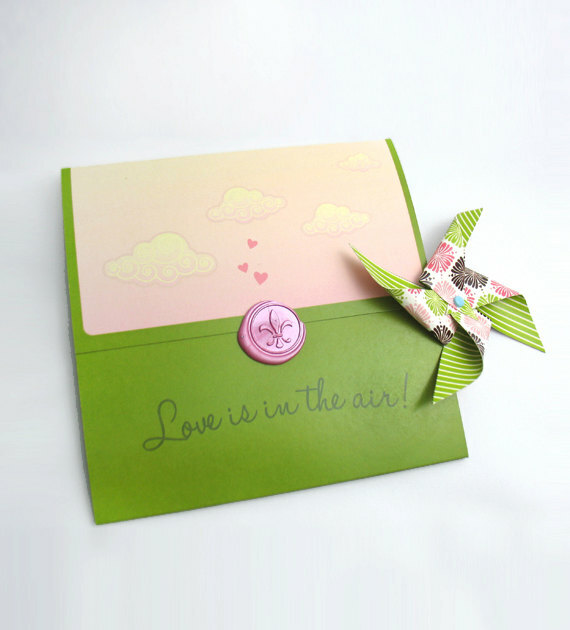 The cootie catcher idea is such a breath of fresh air! It definitely reflected the free-spirited personalities of the engaged couple! 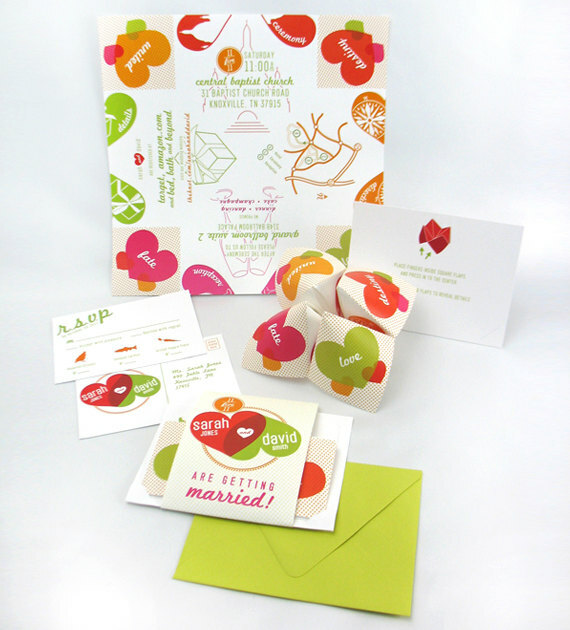 As you play with the cootie, details of the wedding are cleverly revealed to the guests in such a fun graphic layout with playfully beautiful fonts and colors. 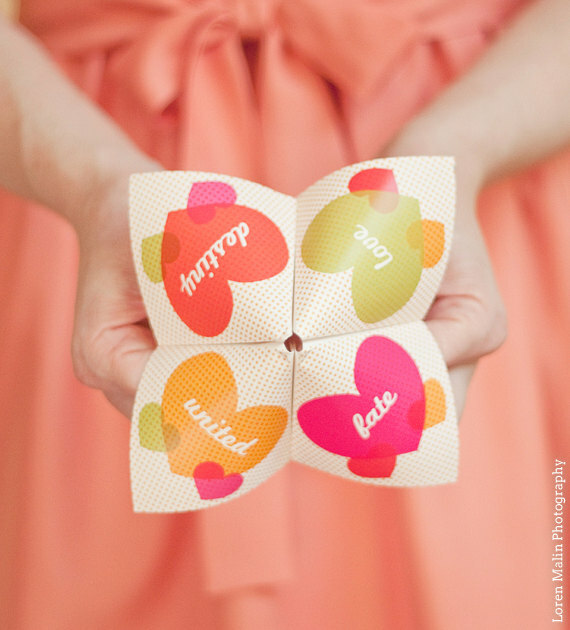 Aside from the cootie catcher, the invite also included instructions on how to use the cootie, a loveline graphic layout of the couple (they've been together since high school! 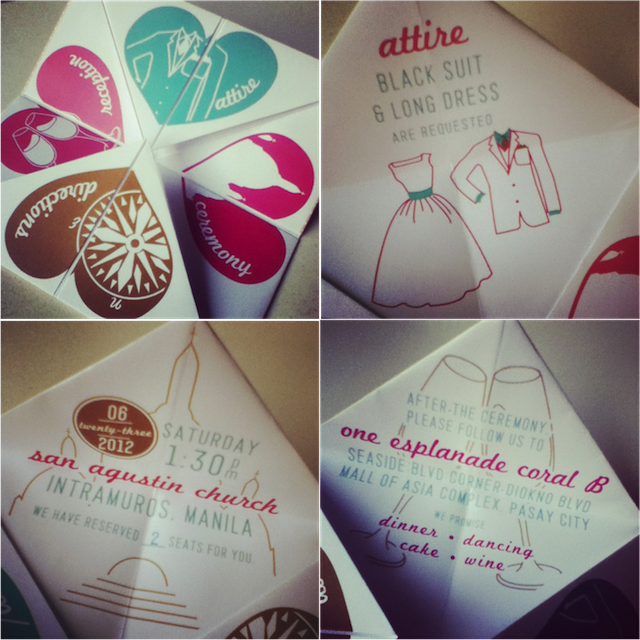 ), and a complete list of the entourage in also an equally fun and playful custom-made design. 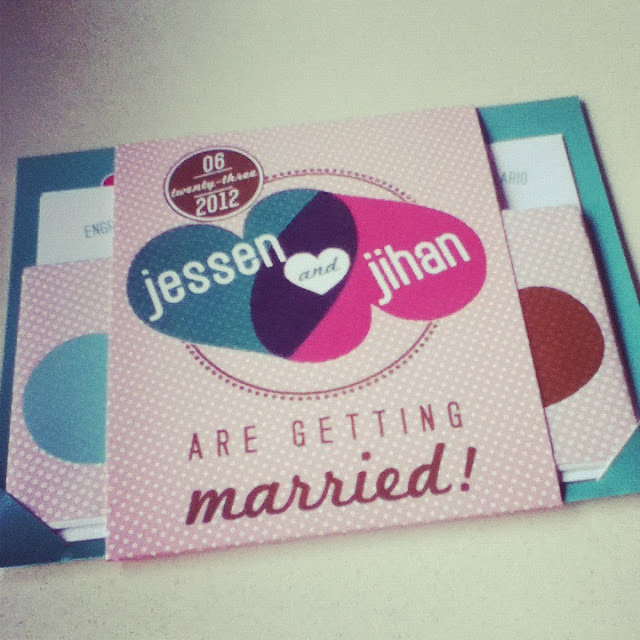 We loved Ji & Jessen's rebellious invitation so much that we even used it in one of our Rebellious Brides shoots! 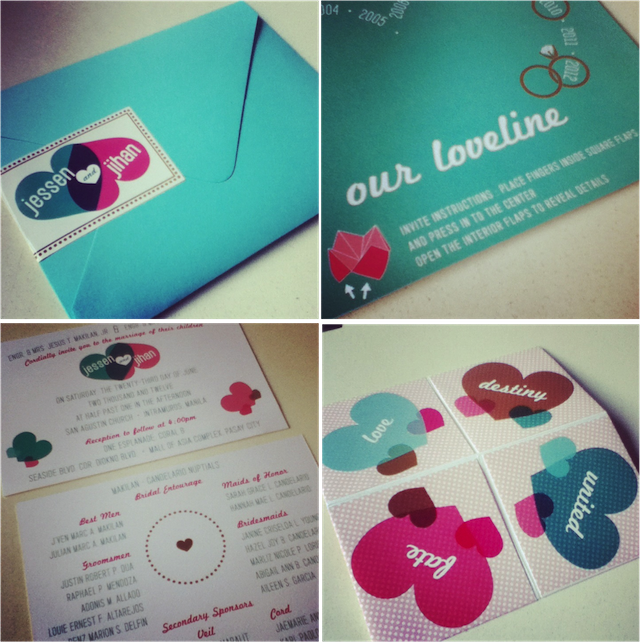 And well done to Ji for sticking with her awesome invites - I would so stoked to find those in my letterbox. I love the 1st & last one the most. Thanks for post a few eye catching techniques of wedding invitation.